Legendary musicians Sean Green and Wilko Robertson agree to put their differences aside and re-unite their Seventies rock group Circles for a comeback gig at Dingwalls Dancehall in Camden Town. This is meant to be the start of a successful come-back tour but after taking a break from the show, Wilko is found dead in his locked dressing room. Just as it looks like the gig couldn’t get any worse, another body shows up – in another room that’s locked from the inside. Camden Town’s very own Detective Inspector Christy Kennedy is faced with two locked room mysteries. Kennedy and his team plough through the band's coloured and chequered past turning up an amazing array of music business characters. The detective discovers he's never had so many suspects in a case before and then, when he’s elbow deep in bodies, Kennedy’s girlfriend springs a few surprises of her own. 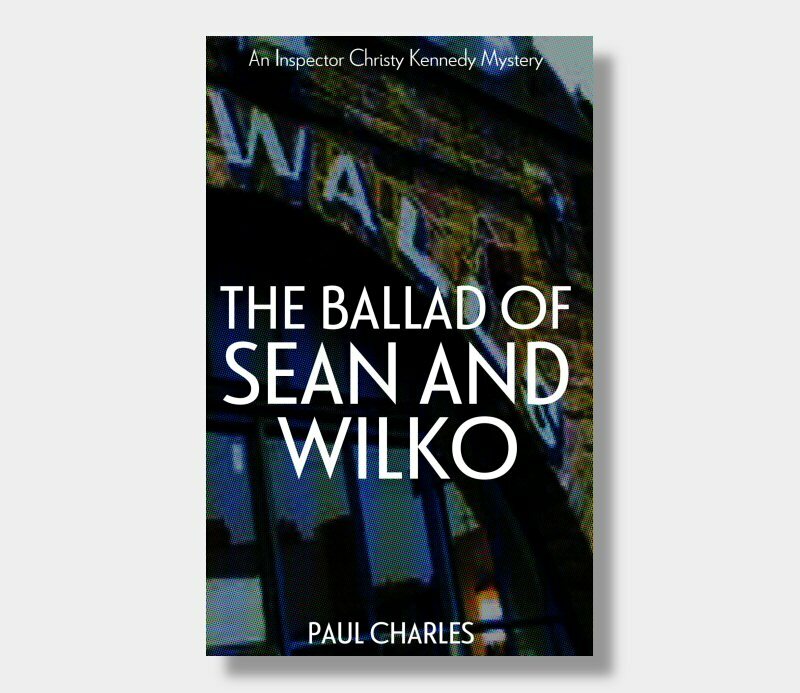 "A good puzzle, memorable character and an elegant, if not simple, solution should help Charles' series into the top rank of British police procedurals." "The puzzle slowly fits together, exposing a rich pageant of human relationships. An exemplary case for the quiet sleuth of British Crime fiction." "What's most impressive about (these) novels is how he's managed to carve out a niche in what has become a very crowded market place, creating in DI Christy Kennedy, a laconic, sweetly philosophical hero without a cop cliché in sight." "An intriguing glimpse of how the Music Business works—a Smash Hit!"